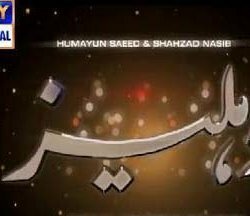 Aansoo is a Pakistani drama serial which is based on a romantic story in which Talat Husain, Asad Malik, Noman Ijaz, and Shagufta Ejaz has a leading role. 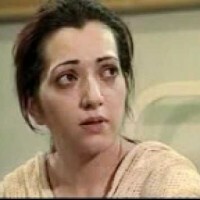 It has 18 episodes written by famous writer Hasina Moin. 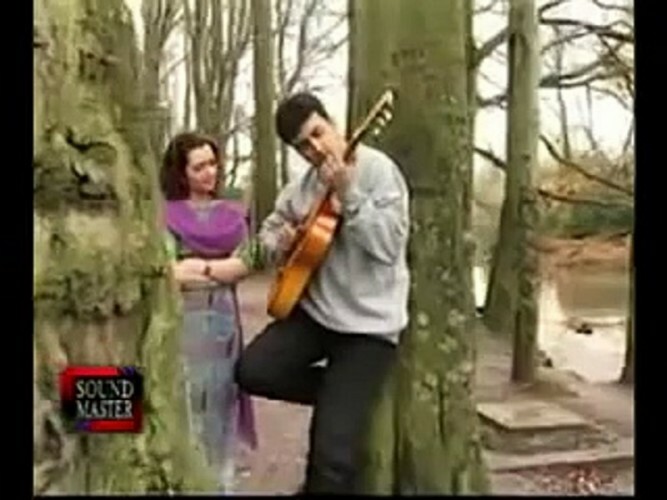 The song is sung by Azmat Ali and Composed by Waqar Ali. If you are looking for Aansoo drama actors names, timings, on-air days, photos, and OST title song then you can find these here. You can also find the public opinion and reviews about Aansoo drama here.